In 1986 the Northern Ohio Fire Fighters, the Northeast Fire Chief’s Association, along with MetroHealth MedicalCenter of Cleveland started the Aluminum Cans for Burned Children Foundation (ACBC) to help children who suffer severe burn injuries. The ACBC program pays for special medical equipment not normally covered by insurance to aid in the healing process. ACBC strives to meet the individual needs of the patients and provides rehabilitation, clothing, toys, games, computer and video equipment, and other miscellaneous items not covered by insurance. Since 1988, burn survivors from age 5 to 16 have been able to enjoy a free, four-day retreat at Camp Phoenix. Camp Phoenix is held in the summer and winter at Camp Cheerful, in Strongsville, Ohio. 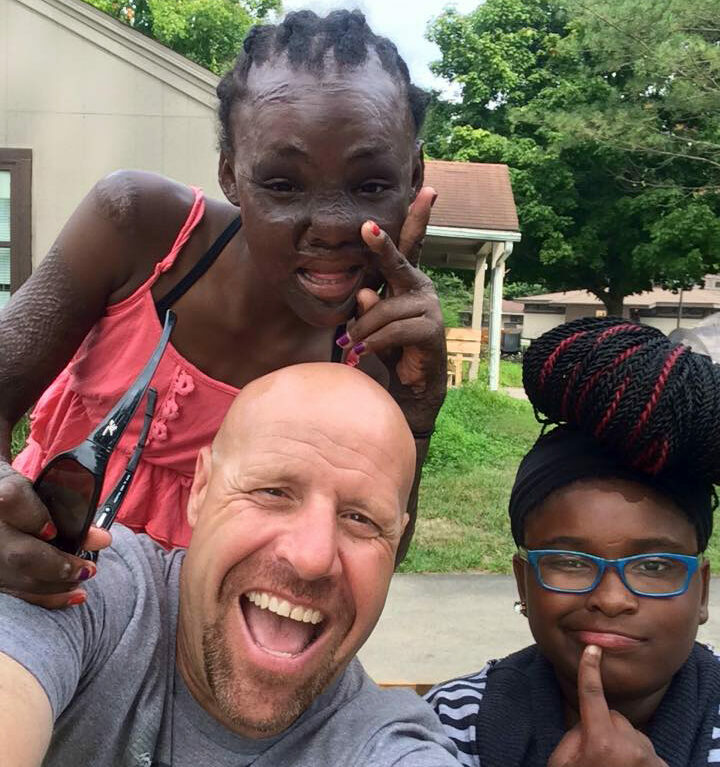 The camp experience brings together some fifty burned children to enjoy a fun, therapeutic camping experience with others who have suffered similar injuries. The aim is to create a secure environment providing an atmosphere to promote interaction and help the children to better cope with their injuries. They also hear from other burn survivors who have successfully recovered. The ACBC program offers a scholarship program open to any pediatric patient who has been an inpatient at the Burn Center. The program annually awards scholarships to qualified recipients at an accredited school or university. The ACBC program provides two (2) Fire Safety Houses to elementary schools and community home days promoting fire safety in the home. Operated by firefighters, the houses are actually 28-foot trailers built to resemble two-story homes. The goal of ACBC is to educate young children about the dangers of fire, how to call 911 in the event of an emergency, what to do if there is a fire in their home, and other important fire safety tips. Over 3,000 Northeast Ohio school children tour the Fire Safety Houses monthly. The ACBC program serves pediatric victims of fire, ages 5 to 16 years of age that have been treated at the John Gannon Burns and Trauma Center at MetroHealth. The program provides a summer and winter camp for 50 to 60 children annually. Additionally, the program provides fire safety education to over 3,000 Northeast Ohio school children monthly. The program covers schools in Cuyahoga, Lorain, Medina, Lake, Geauga, Portage and Wayne Counties. 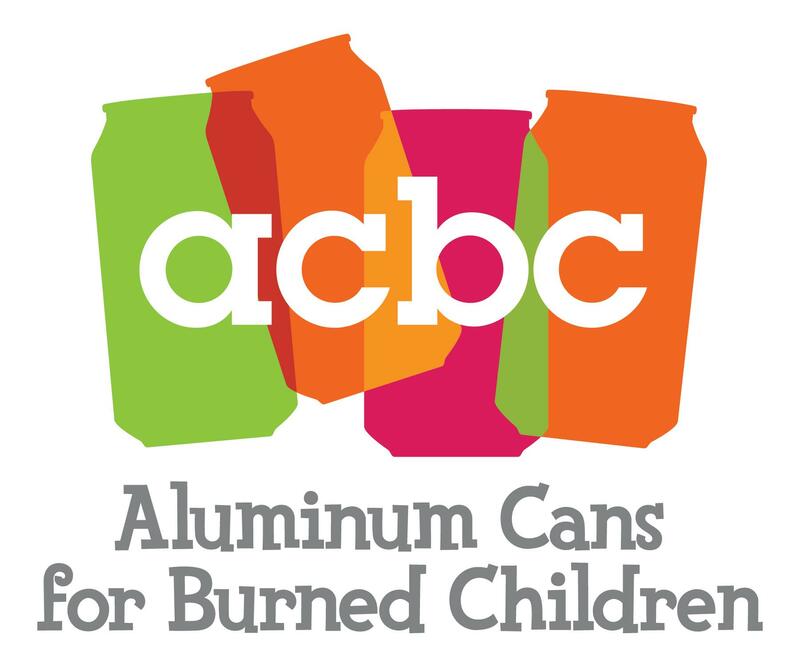 The mission of the Aluminum Cans for Burned Children of Northeast Ohio (ACBC) is to prevent burn injuries through fire education and to impact the physical and emotional rehabilitation of pediatric burn survivors. I want to welcome you to the ACBC website. It is a pleasure to take this opportunity to introduce myself to the countless supporters who make this program successful as well as to greet the many burn survivors that can benefit from the ACBC program. In April 2018 I assumed the role as Executive Director which had previously been held by Jim Astorino of the Northern Ohio Fire Fighters. I can comfortably say that we all remain appreciative of the commitment Jim demonstrated as he had served in the leadership of the ACBC Organization for over 15 years, clearly leaving me with big shoes to fill. As we begin 2019, my promise to all of you is for continued growth and improvement in our can collection initiatives along with positive changes to our website. We are dedicated to providing more frequent updates to acbcohio.org in order to allow everyone to see and plan for attendance of upcoming events while sharing with you our many successful collaborations with neighboring communities and businesses throughout the year. Our Supporters: We owe special thanks to everyone for all of the continued support of this program; it is because of you that we have been able to continue being a viable organization for over 30 years. Whether you are new to our program or if you have historically been instrumental in helping us collect cans, have attended or volunteered at our many fundraisers, or helped with our camps, there is no doubt that without all of the volunteers and support this program receives, we would not be able to help change the lives of those affected by tragedy or proceed in touching young lives through education. What we need — continued support. Without the funds we receive from the aluminum can collections, we would not be able to persist in pledging all of the support to our burn survivors. This year we hope to launch a media campaign to assist in reaching a greater population of caring individuals that would be willing to help us recycle and sponsor such a good cause. In fact, we welcome any cooperation in this process and truly look forward to creating new partnerships and friendships in the implementation of this endeavor. Do you ask, where can I drop off aluminum cans? We have been fortunate to partner with many local Fire Departments who have, throughout the years, allowed us to use their stations as collection points for the public to drop off cans! It is due to their kindness in providing designated collection areas that we have been able to grow the program in the manor in which we have and we thank them for their continued generosity. Furthermore, I am happy to announce that we are currently in the process of ordering new signage for the collection points with the current logo of ACBC and by the end of January (2019) we aspire to have signs at the street entrances designating our collection location and specific bin areas. Come visit us at acbcohio.com frequently as we continuously provide updates and secure more locations. We welcome any feedback to help us with our program. Feel free to contact me at plovejoy@roadrunner.com﻿ with any ideas.